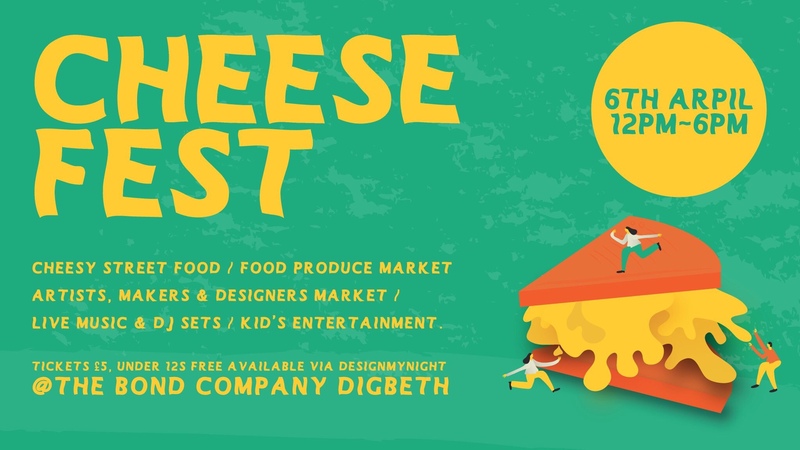 Last spring I had a jolly lovely time at Cheese Fest over in Digbeth, and it’s back again for 2019. 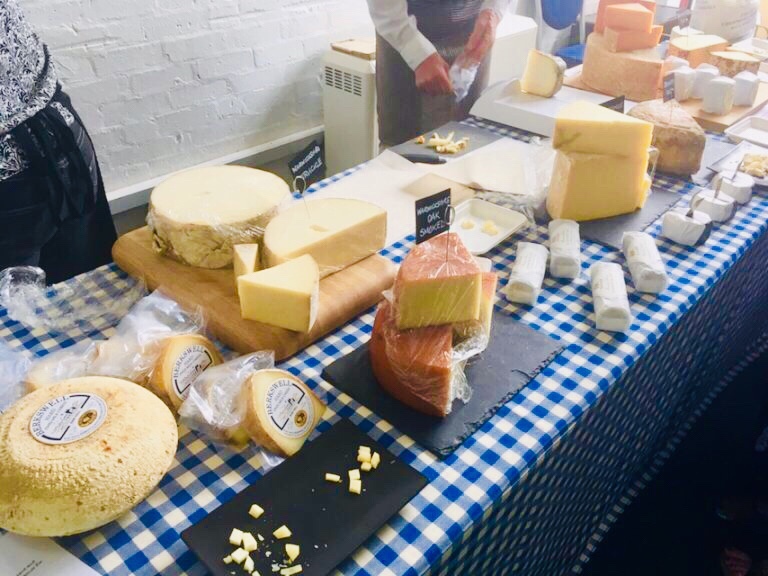 Hosted at The Bond, the one day celebration of all things cheese takes place 12-6pm on Saturday 6th April. You’ll find plenty of street food vendors offering cheesy specials, plus stalls inside the main hall and live music/DJs. 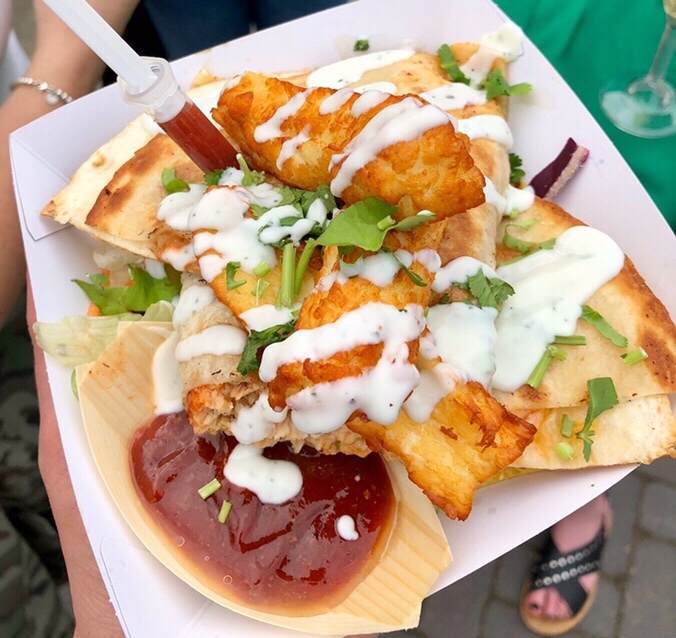 The lineup so far includes Low N Slow, Kilder, Peel & Stone Pizza, Baked In Brick, Mac OGs, Fat Snags, Flying Cows, Streetchef Halloumi Fries, The Gravy Train Poutine, The Paneer Wrap Street Food Co, Urban Cheesecake and more. 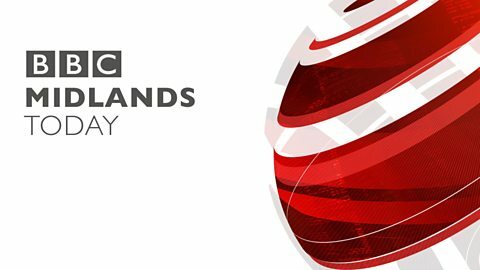 Early bird tickets are £3.50 in advance (£5.00 thereafter) and can be purchased here. Under 12’s can go for free, the lucky little munchkins, and it’s dog-friendly. It sold out last year so get yours quickly. You can see photos and read about last year’s Cheese Fest event here.